Enjoy a fascinating interview with Dr. Greer speaking about New Energy and its implications on Jill Blakeway’s podcast. – Why are UFOs above top secret? And who is keeping the truth from us? – Beyond Silicon Valley: Zero-point energy and anti-gravity. How UFOs actually work – and why power elites don’t want you to know. – Disclosure and Implications: Mass action to create a new civilization free from war, pollution and poverty, now ! – Our interstellar future: Universal peace and the coming interplanetary society of Earth. new Universal Peaceful Civilization on Earth in our lifetime! Visit our youtube channel for multiple interviews and videos. 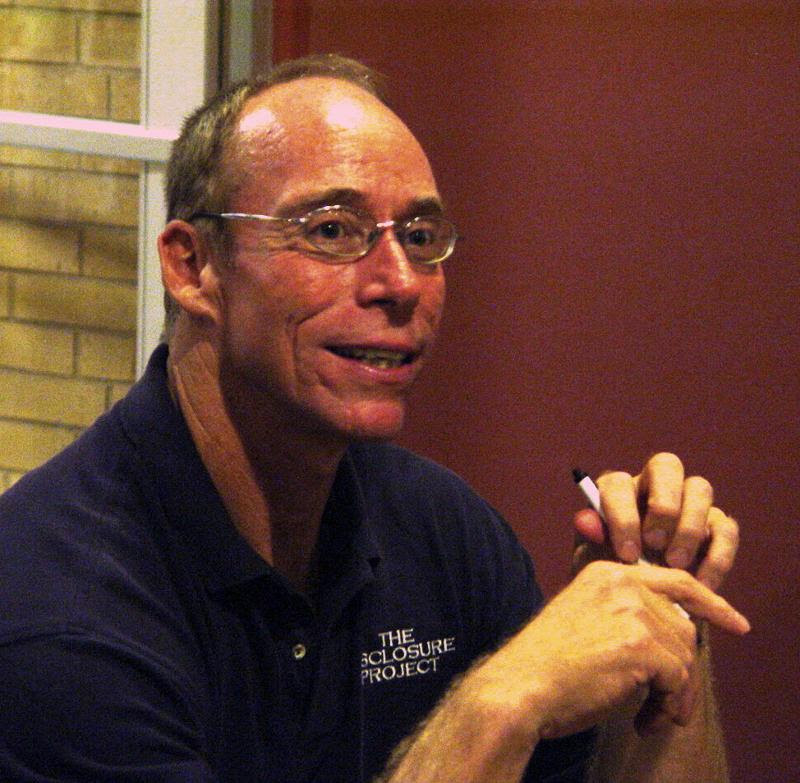 And workshops with Dr. Greer on our vimeo channel. For a video on Disclosure watch : Expose of the National Security State. For information about Contact: watch Crossing Point of Light. You will not get the depth of information and insight anywhere else!